Stop by and see if one of your favorite items is discounted!! Sale Ends promptly @11:59pm 5/28/12. One of a Kind. Strong. Uniquely Beautiful. Alive. Aware. 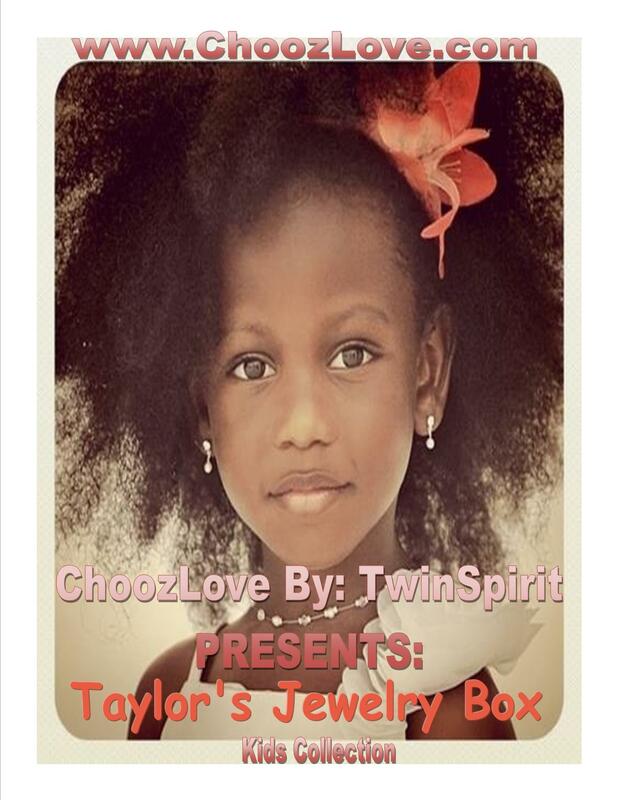 ChoozLove’s Collection for Little Girls! !